Magnificent wooden tray xl in Amboyna burl (amboina) for a design of high-end inside. 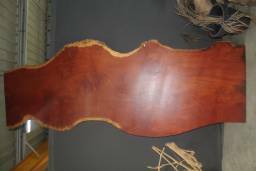 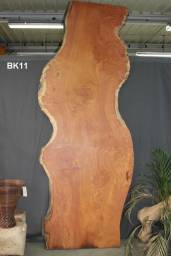 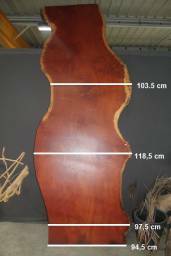 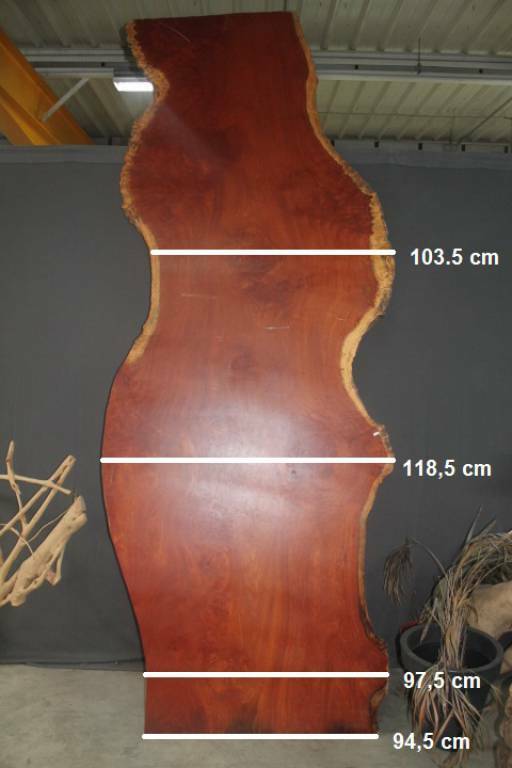 This rare wood was used for example for the internal accessories of luxury cars. 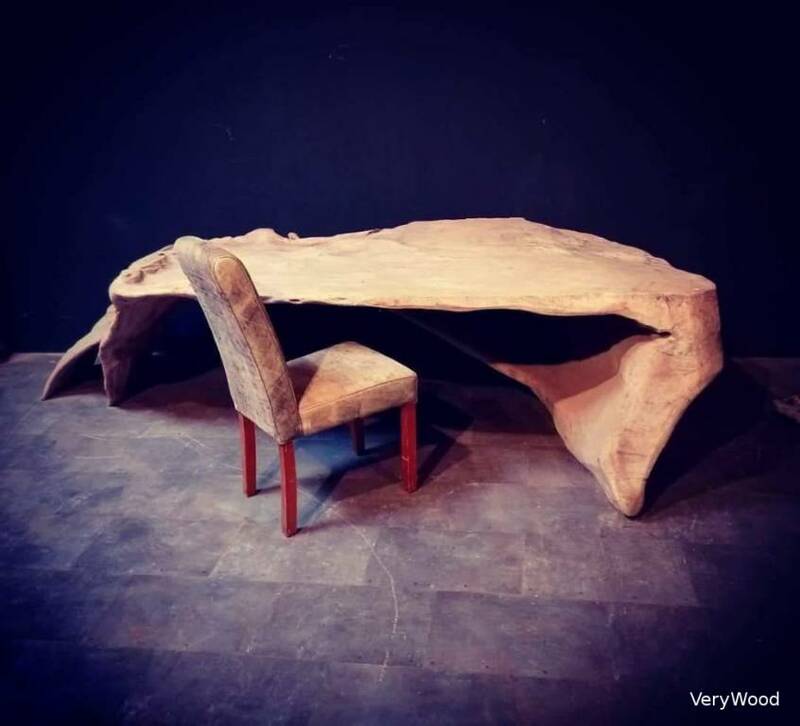 Very Wood proposes you his unique piece as table top, top of low table, or still as extraordinary ornamental element.